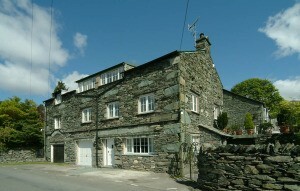 Wheelwrights is a holiday cottage company based in the picturesque village of Elterwater, in the Great Langdale Valley. 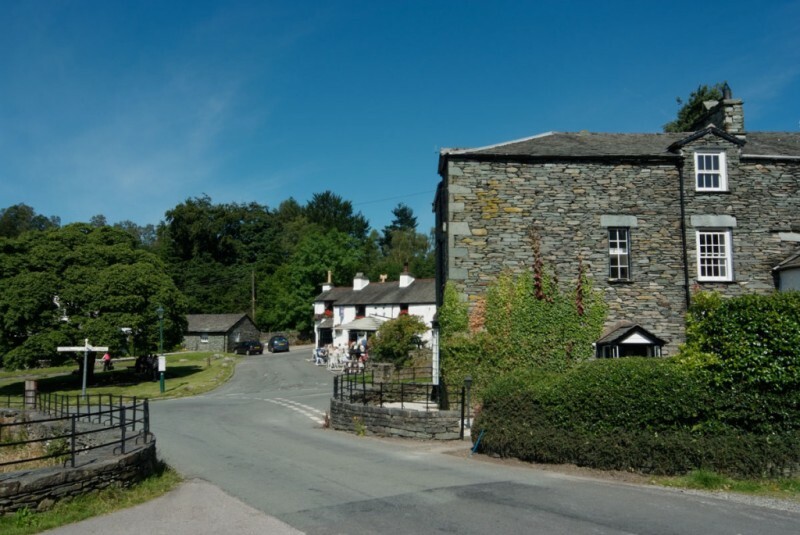 Wheelwrights has been letting some of the nicest cottages in the Lake District, and because they know the Lakes so well, they will ensure that you have the benefit of their knowledge, their experience and enthusiasm for the area. 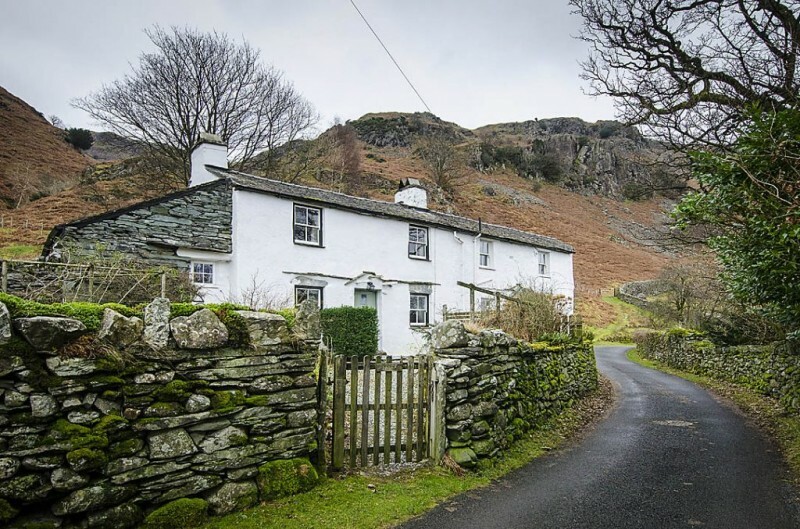 They can advise on where best to stay to suit your holiday requirements, where to go, what to do (and what not to do – such as climbing Great Gable in a snowstorm! 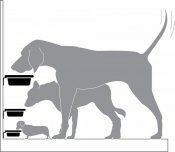 ), where to eat, how to get to places, places to avoid if you’re looking for peace and tranquility, places to go if you want more bustle and liveliness, practical advice on everything and anything ….you name it, they will do their very best to supply you with the information you want. 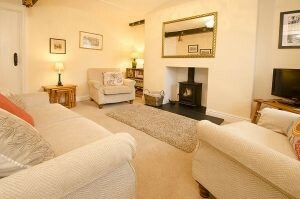 Pets are welcome in many of the cottages so you need not feel bereft at leaving them in kennels back home. 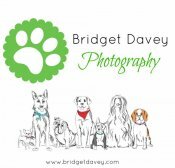 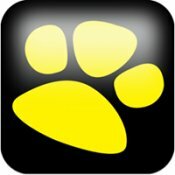 There is an additional charge of £15.00 per pet per week. 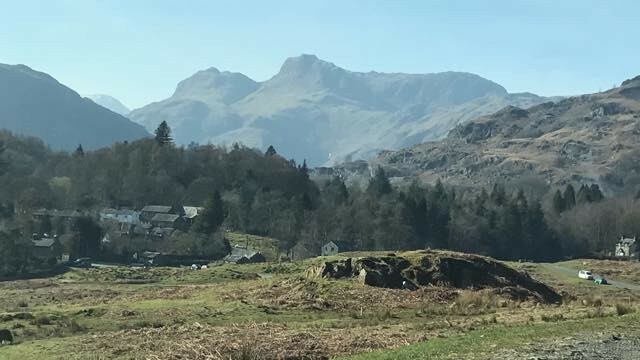 All Wheelwrights cottages are centrally placed for getting to every corner of the National Park and because they are one of the smaller cottage letting companies, they are able to give you a personal service tailored to meet your expectations of a holiday in the Lake District. 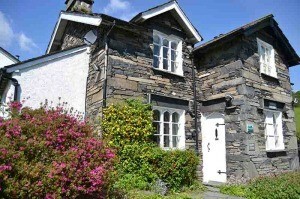 Make Wheelwrights your first choice for self-catering Lake District cottages.